Sarah Murray, library media specialist of Southern Tioga School District has been accepted as one of 32 ambassadors in the Pennsylvania STEM Ambassador Program, which aims to shape the future of STEM education in the commonwealth by targeting vital policy conversations to legislative leadership in the areas of STEM Learning ecosystems, computer science, state and federal policy for formal and informal education, and workforce needs. 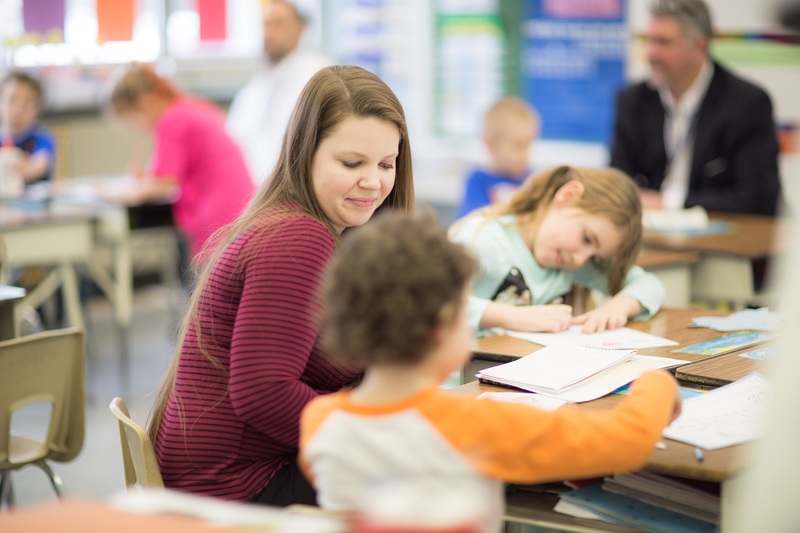 The Southern Tioga School District strives to optimize the learning of each student. They are committed to building the capacity of their educators to meet challenges and opportunities of teaching and learning in a dynamic and evolving environment. Pennsylvania Statewide Afterschool/Youth Development Network (PSAYDN) promotes sustainable, high-quality out-of-school time youth development programs through advocacy and capacity building to enhance the welfare of Pennsylvania’s children, youth and families.PSAYDN is managed by the Center for Schools and Communities. More information is available at www.PSAYDN.org.